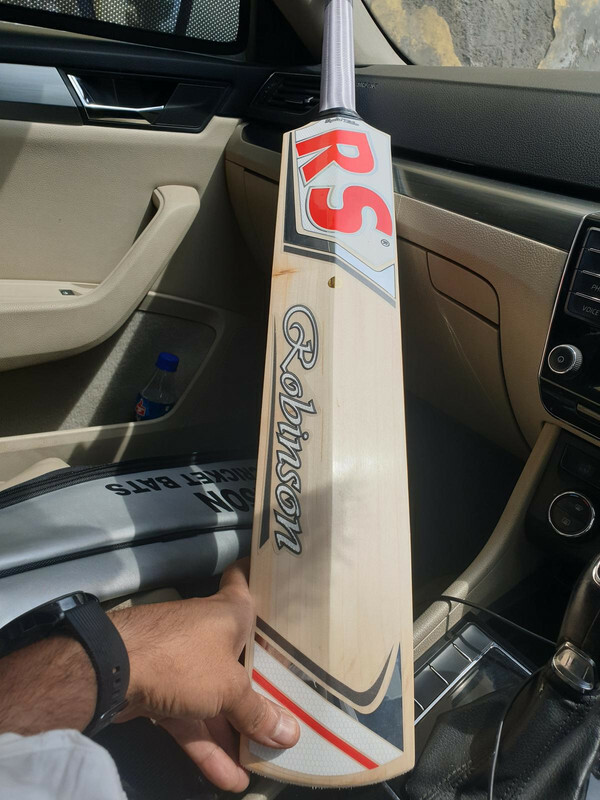 Bought my first bat from RS a year ago. So, Scored a century last Sunday, had a few beers to celebrate it. People usually text there ex, i text mr Jolly and order one more bat. I realised it next day when mr jolly sent me a picture of a few clefts. One looked great. So, finalised the cleft and specs i needed. 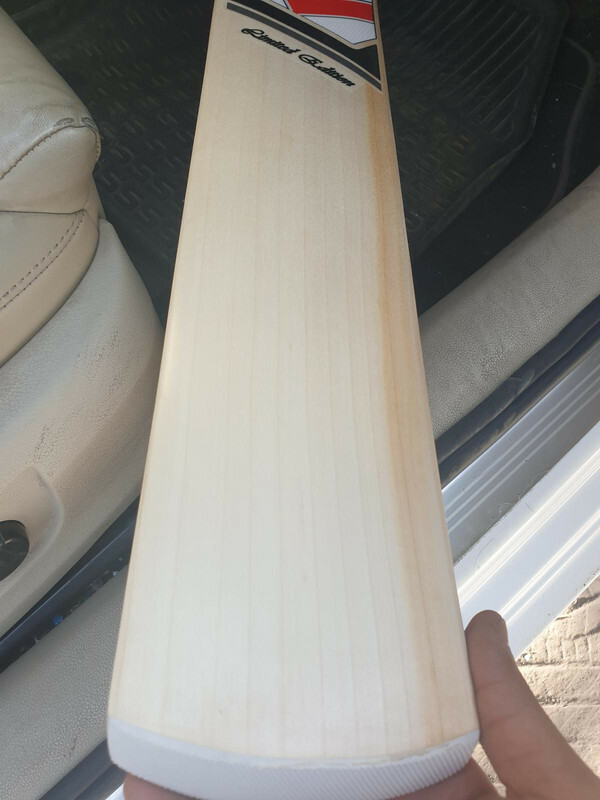 Today the bat is ready and I get pictures of my new wand. He is shipping it tomorrow, So damn excited. 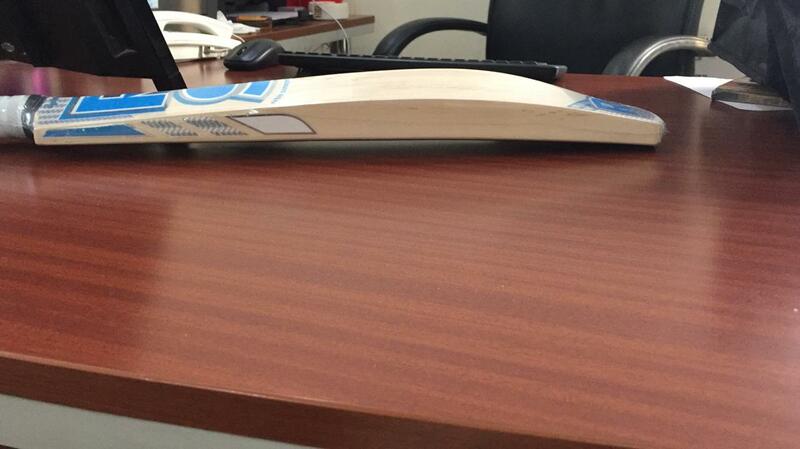 Identical tendulkar shape! 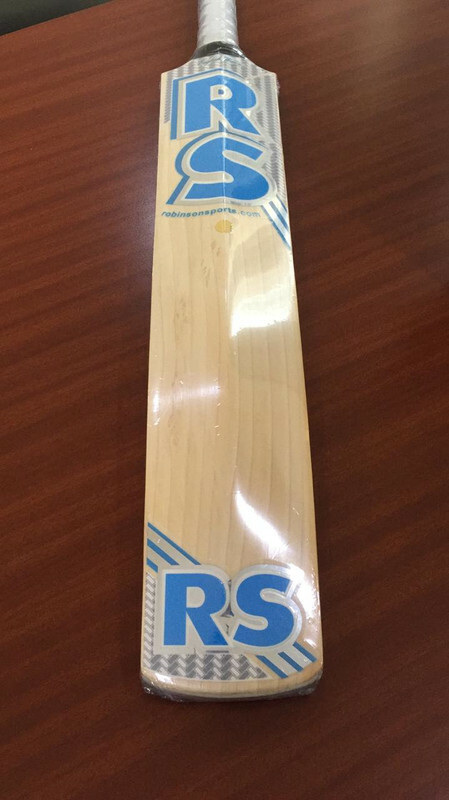 RS are making some amazing bats. I hope it will bring you many more centuries in the near future mate. Best wishes! Trust me they are. 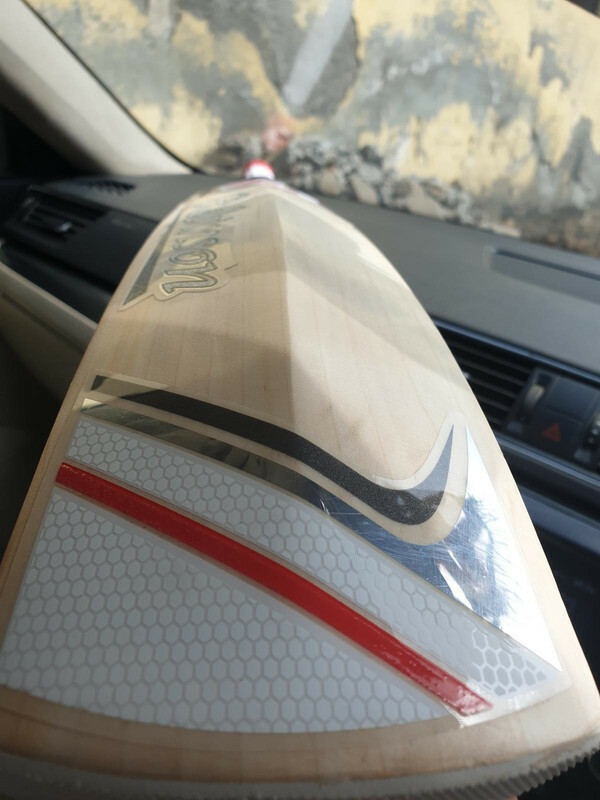 I am in love with my current match bat. 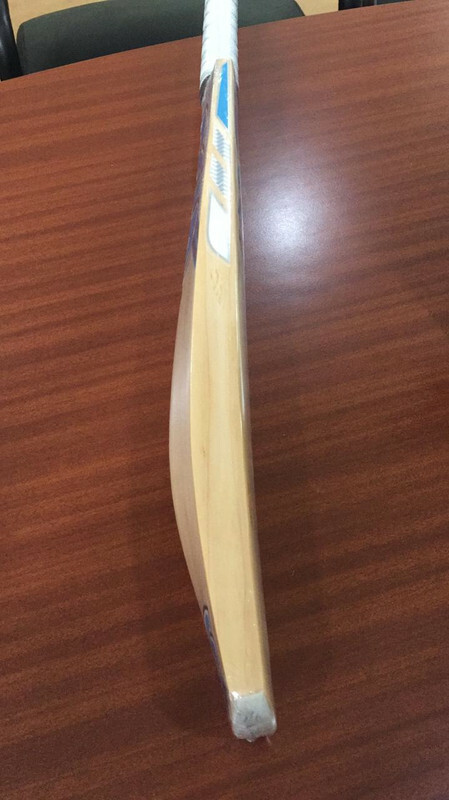 Tendulkar profile is all sweet spot, helps player like me to clear boundaries with miss hits. I have been having really tough time getting my shipment from him as he told me his parcels have had backlog. Is that what is happening with you too? He said he ll be shipping it tomorrow. Lets see. With all india Pakistan situation lots of flights have been cancelled including commercials. That could be the reason if you placed order recently. My order is from January 2019. I had ordered some other stuff from India last week (which left last week), it is due to arrive tomorrow. So, despite all, world still moves, nothing stops. Those look huge. 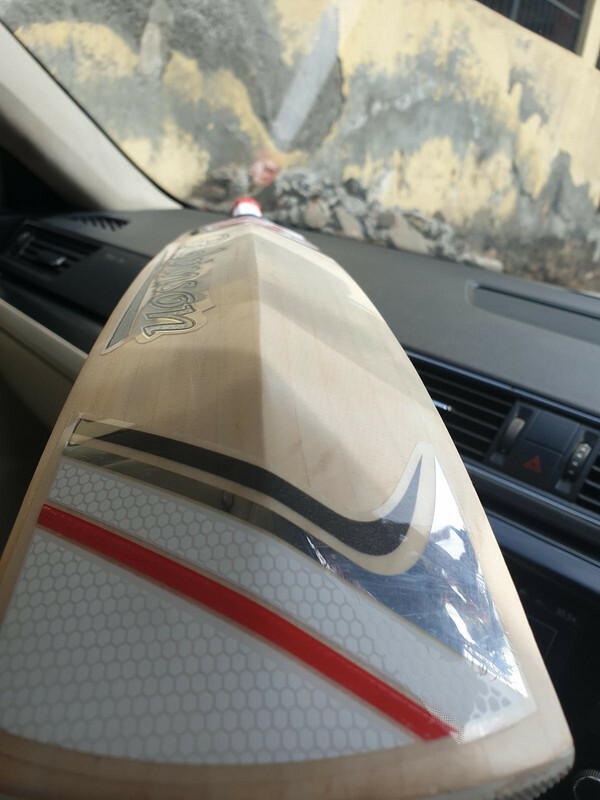 What are the weights on the current bat and new one coming? No idea then mate. I had bad experience dealing with him only time I tried to buy off him. Since then I never went back. Anthem is The one for me as Indian brand. 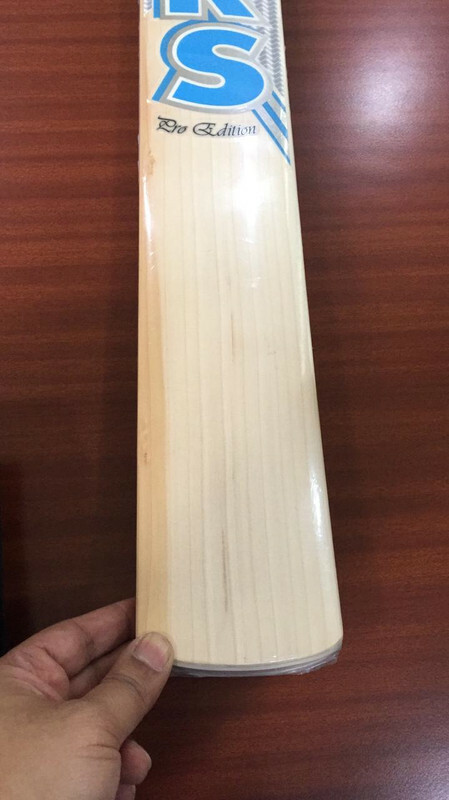 Current bat weighs 1400 gms. 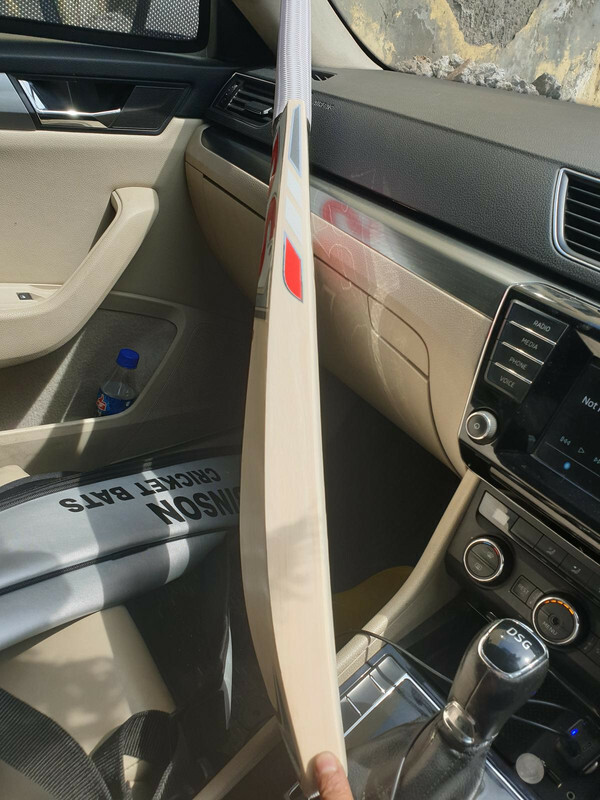 New bat weighs around 1350. Similar profile. 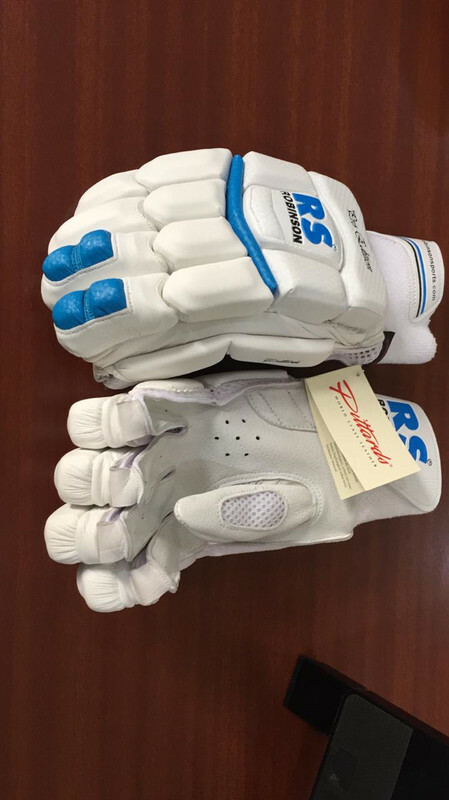 Having read all the reviews of RS on here - I contacted them for a bat and gloves for my 10 year old son. 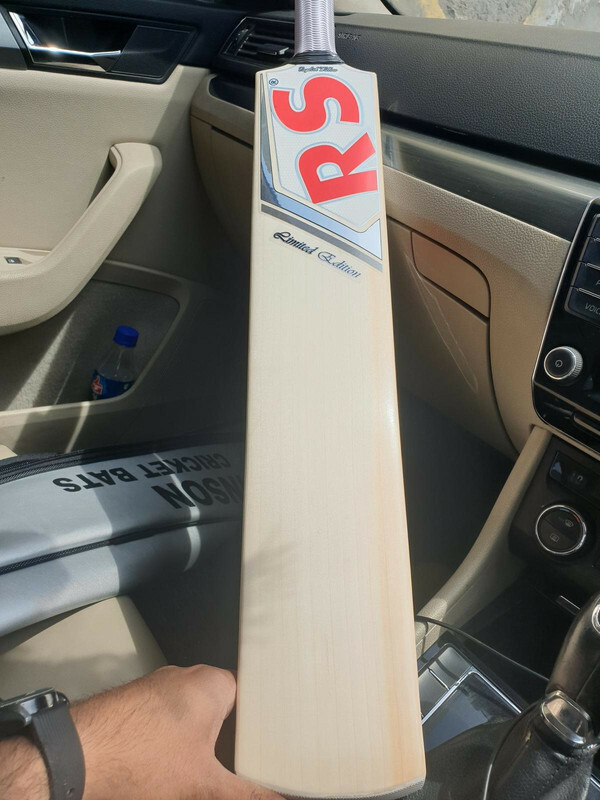 Got to say the service was great and the bat and gloves for the price I paid was fantastic. 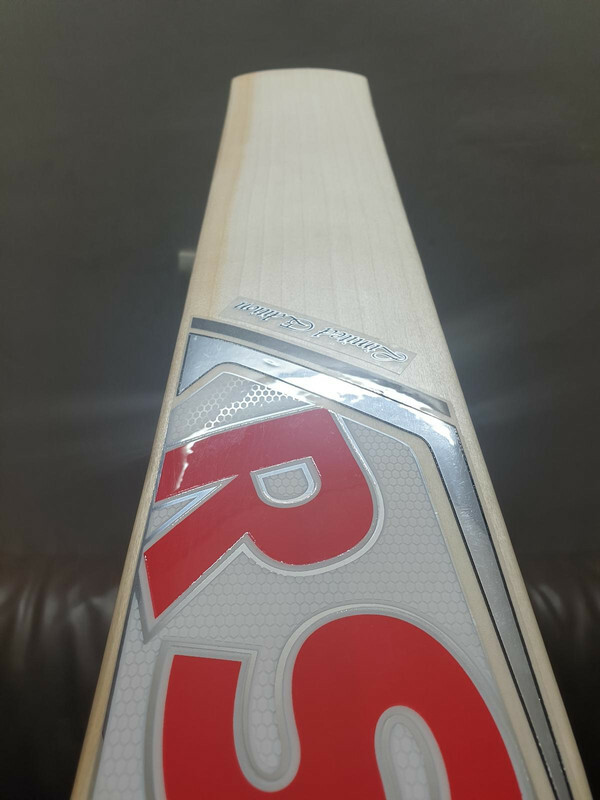 The bat is an absolute belter. looks huge for a 10 year old. lovely shape. 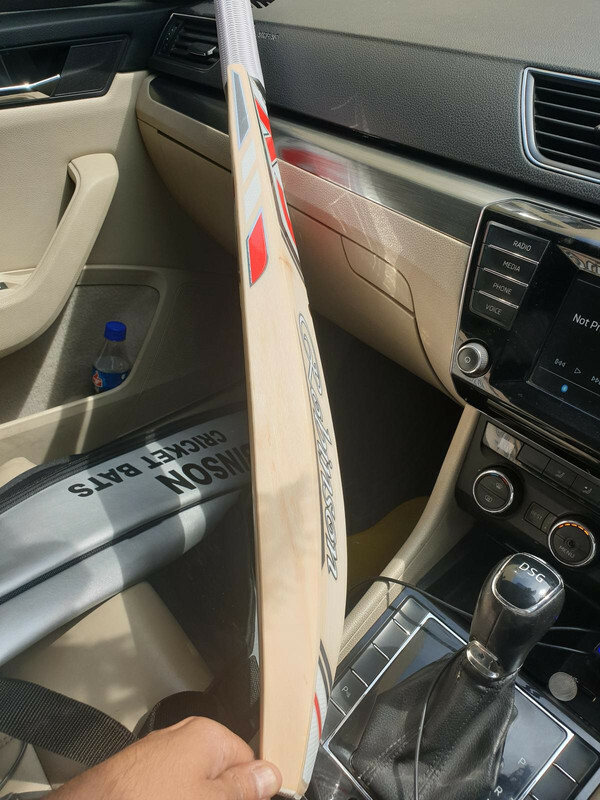 So, the bat finally arrived. Indian post took ages to deliver. 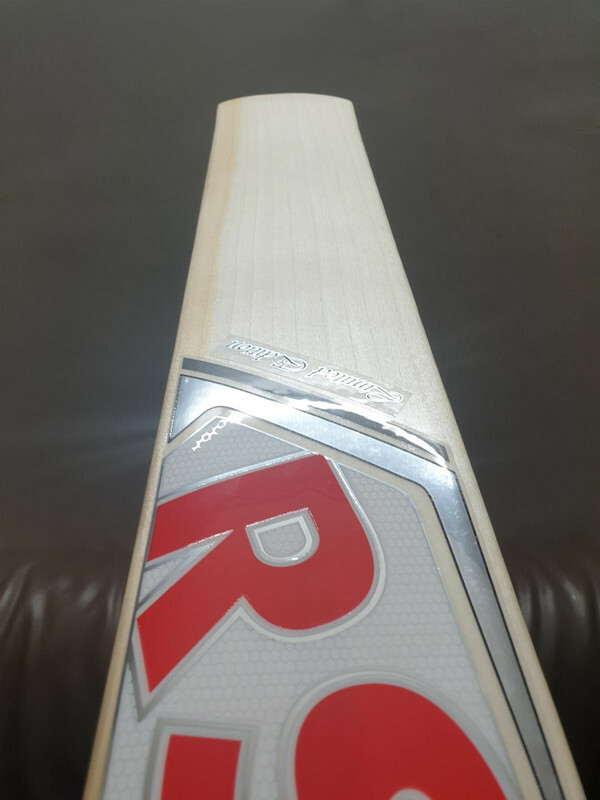 Great balance for a low middle 1350 gms bat. Knocked it for half an hour, pretty responsive. Trying to get it ready for my game on sunday. Finishing is at par with other indian brands if not better. Looks a beaut. Is it very soft pressed? You can see the mallet marks on one of the pics. I am a noob when it comes to judge the pressing of a bat. 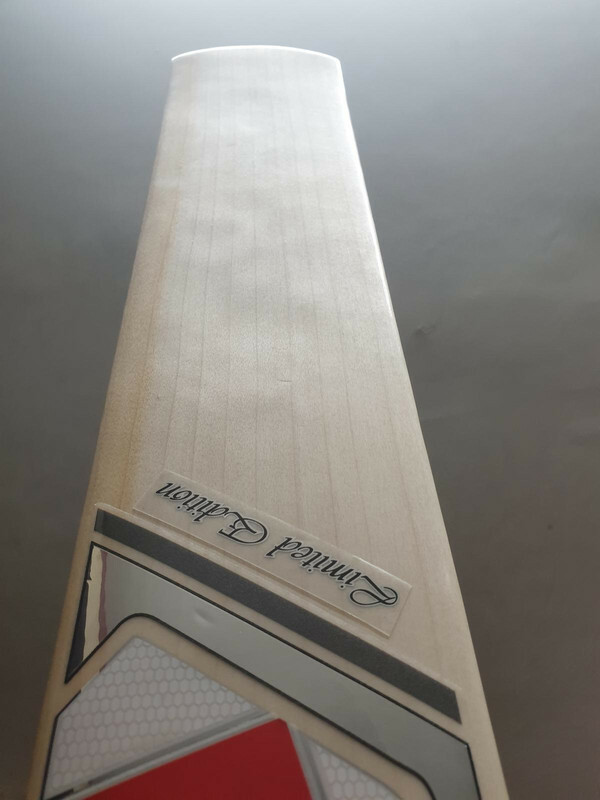 But most of the asian bats i have used get subtle dents after initial knocking and next step is to level the face of the bat. Page created in 0.763 seconds with 41 queries.